It seems my creativity is centred on cooking 'free from' dishes these days. 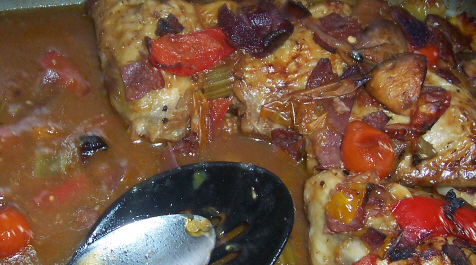 I made my very first Coq au Vin using chicken thighs and it was delicious. Why haven't I made it before? My next cooking project is curried squash soup. I can't wait!